Sorry! Only Management can log in. 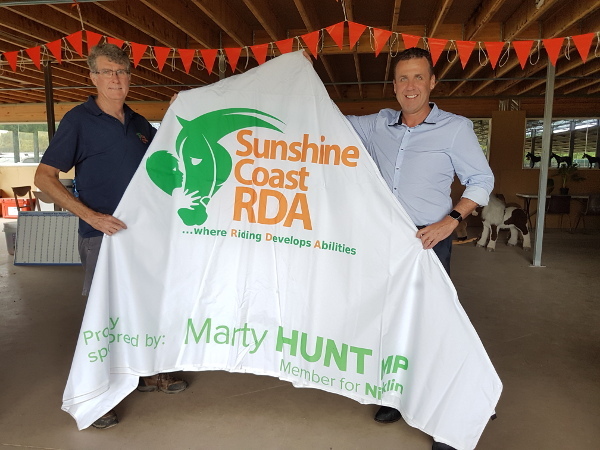 Sunshine Coast Riding for the Disabled (RDA) Inc. is a not-for-profit organisation providing equine-based therapeutic and recreational riding and driving programs for all members of the disability community on the Sunshine Coast, Queensland. Our program days are Tuesday, Wednesday, Thursday, Friday and Saturday. We are closed Sunday and Monday. We are aligned with the State School system, so are operational during school terms and on holidays when the schools are on holidays. Payment for membership can be made now via EFT, card at the Centre, cash or via Qld Govt voucher. If paying online please reference the participant's name and SUBS. Information on our Fees for 2019 will soon be available and published here. The new timetable for all sessions in 2019 can now be found under Rider Information > Term Dates. Your Expression of Interest Form for 2019 programs is available now. This form can be used for new or returning participants. Centre phone number is 5472 7280, preferably on a Tuesday or Wednesday, Thursday or Friday. We are often outside having fun with our clients and horses, so please leave a message or contact us via email if you have no luck on the phone. Please reference your name or your invoice number when paying online. If making a donation or payment by cheque, please make it payable to Sunshine Coast Riding for the Disabled (the bank won't accept anything else). Yes, we do hire out our undercover arena and outdoor arena! If you are interested, go to Other Activities > Arena Hire to find all the relevant information and forms. This is where you can check to see if weather will affect the running of programs. Weather news will be posted by 8am. Thank you to all who attended the AGM. It was a great roll up! The second hand Saddlery Shop in Yandina has had some lovely new volunteers to help in the shop but we are always needing more. Thank you to these new volunteers! Office Bookwork - If you are handy in the Office, can do accurate data entry and would like to help out, please contact us for more information. Many thanks to Marty Hunt for the provision of a new SCRDA branded marquee for us to use out and about in the Community. This will be a huge asset for our volunteers to keep them protected from the weather whilst spreading the word about SCRDA. The "ESSENTIALLY EQUESTRIAN" CAR BOOT SALE is coming to MONAK RD. Book your spot for this unique event. Have a clean out of your tack room and wardrobe to freshen up the new season of riding. Or bag a bargain from those wnating to refresh their equestrian look!! Gates open at 8.15 for set up. $15 for a car space or $20 for a car and float/trailer space. Cash payments at the gate please. Come along and enjoy some healthy competition along with some yummy scones!! 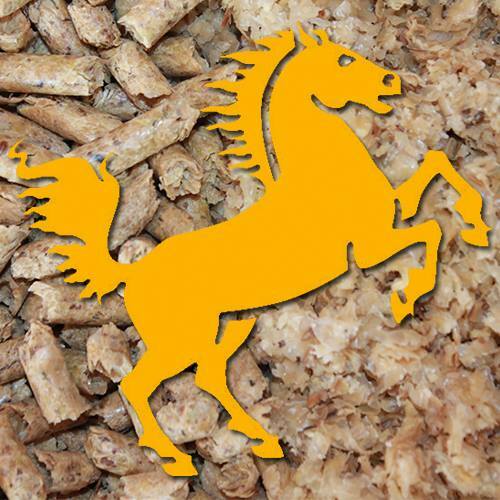 Sunshine Coast is very thankful to receive donations of Maxisoy for our horse herd. Please help support this business who is supporting us. This was a very successful day with this event to be held bi-annually. Watch this space for dates in 2019. Please come with closed in footwear, sun-smart clothing and your sense of fun! A four day intensive block of Orientation, Induction and General training will be offered before the start of programs in 2019. It will be on Tues 5th February - Friday 8th February from 9 am till 12 noon each day. If you are interested in becoming a volunteer in 2019, come along to these intensive training days to become familiar with the many aspects of volunteering at SCRDA. To the Buderim Foundation for the awarding of a grant to allow the purchase of new Arena Equipment for our coaches and riders. This Equestrian Australia program will continue on a fortnightly basis on a Saturday afternoon. RST 2019 program commences on 9th February at 1pm with induction activities. Ready, Set, Trot offers young children the opportunity to learn about horses, horse care and the start of riding. It is open to all children, from approx 8 and above. 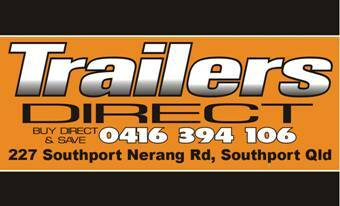 Thanks to Bunnings, Noosaville for all your support in allowing us to run Sausage Sizzles. As you can see, our Team has lots of fun whilst raising much needed funds. To see all the dates offered by Bunnings to run the Sausage Sizzles, see our Fund-Raising page with Current Projects. Our Volunteers staff this income earning shop for us, but more volunteers are needed to keep the doors open. If you can help staff the shop or help with online sales, please offer your help to the Shop Manager, Karen, on a Thursday. It will be open Tuesday and Thursday from 10am - 4pm and Saturdays from 9am - 1pm. If ever unsure of opening hours, call the shop on 0406 436 571 to double check. For information on our Fund-Raising events, visit our Fund Raising page. 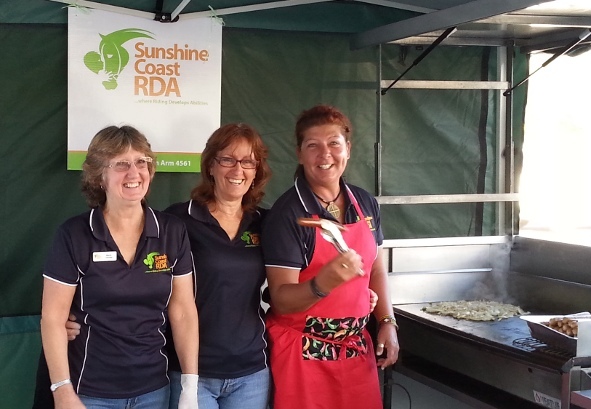 Without their generous support throughout the year Sunshine Coast RDA would not be able to operate. No matter how large or small, the contributions of our sponsors are gratefully received and we thank you all for your continuing support.